The unique challenges of the healthcare industry make it hard for healthcare marketers to thrive. These challenges range from adhering to extremely high levels of regulation and understanding very complex sales processes, to staying current on the constantly shifting regulations and understanding consumer personal needs. All of these demands make the healthcare marketer’s job very difficult on a daily basis. In order to help healthcare marketers understand how they will be affected by the current changes in healthcare, Forbes went straight to the professionals by posing this question to Jody Bilney, Chief Consumer Officer of Humana, a leading health and wellbeing company that serves more than 13 million health plan members around the United States. Bilney shared the following insights on healthcare and the changing role of the healthcare marketer in today’s market and in the future. 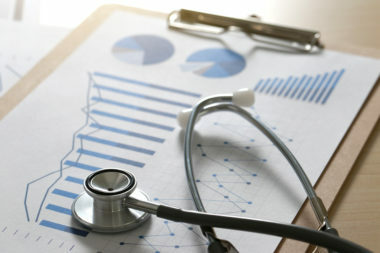 According to Bilney, a unique quality of the healthcare industry is the way in which a healthcare insurance organization’s motives are in tune with the interests of its patients. By helping patients become healthier, the organization will incur lower costs and be able to invest more into growth and patients will be happier. 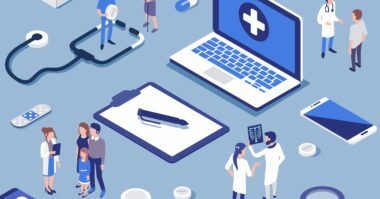 Yet, with so many patients believing that healthcare insurance companies don’t want them to get well so they will continue to pay for care, one of the biggest challenges for healthcare insurance marketers is making patients understand that organizations really want to help patients achieve and maintain better health. Bilney also realizes that the healthcare industry’s intense regulations require certain communications that may seem tedious and overwhelming to patients. As a result, it’s important for all healthcare organizations to analyze every form of communication through the eyes of the patient and make sure that the language is understandable and the tone is empathetic. She firmly believes that there needs to be a shift away from confusing industry jargon and a sense of impersonal detachment in patient communications. This calls for completely rethinking an organization’s marketing as there is no excuse for using language that isn’t completely clear to the patient. Since a patient’s health is largely determined by the decisions they make on a daily basis, healthcare marketers need to establish a culture focused on helping patients realize the health implications of their everyday choices and behaviors. 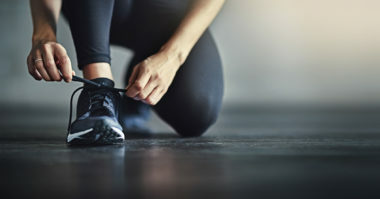 Bilney described how Humana is achieving this goal by posting motivational signs near stairways to encourage employees to take the stairs for exercise instead of always relying on the elevator. She also described their HumanaVitality program which supplies employees with rewards for healthy behaviors, such as visiting the dentist or walking a certain number of steps each day. These kinds of proactive efforts, developed by Humana in collaboration with corporate partners, help encourage employees to take healthy actions and can lead to much healthier lives. Bilney also understands that when the target audience is comprised of people over age 65, inspiring healthy behavioral shifts demands different motivational tactics than those required for Millennials. Each population segment has its own definition of health and its own unique needs for better health. So rather than imposing specific health definitions on a patient, healthcare marketers need to understand what health means for each patient and then inspire them to be healthier based on their own terms. Keep up with the latest in healthcare marketing. Contact MDG Advertising.